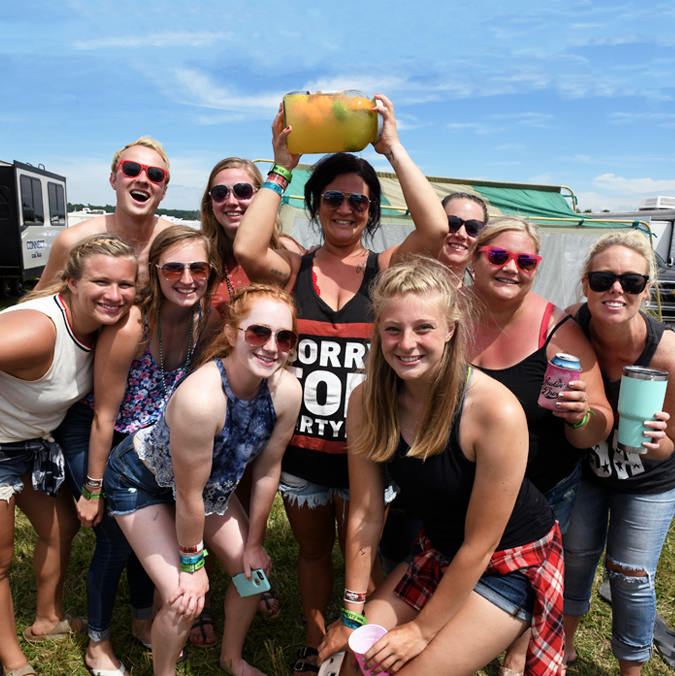 Scroll through to find info on all Country Fest tickets, camping & add-ons. 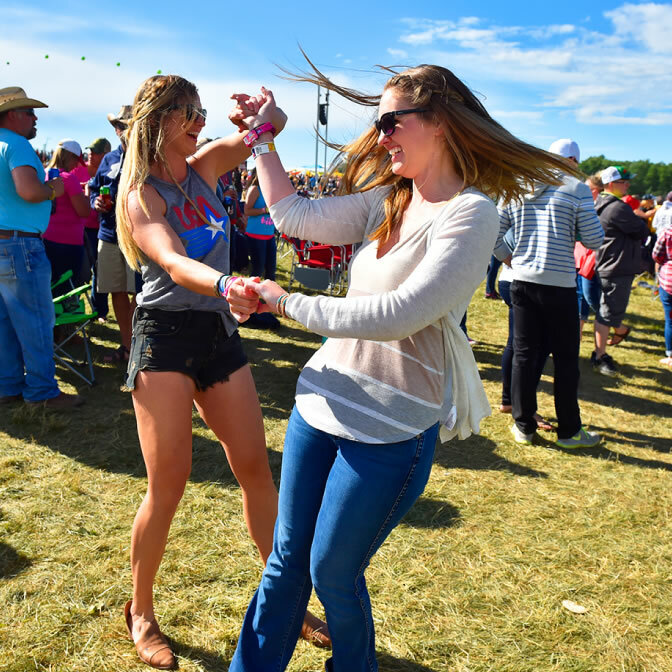 3-Day General Admission: Includes (1) 3-Day General Admission Pass into the Concert Grounds for the entire festival, as well as the Wednesday Night Kick-Off Party. Does not include access into the Campgrounds. 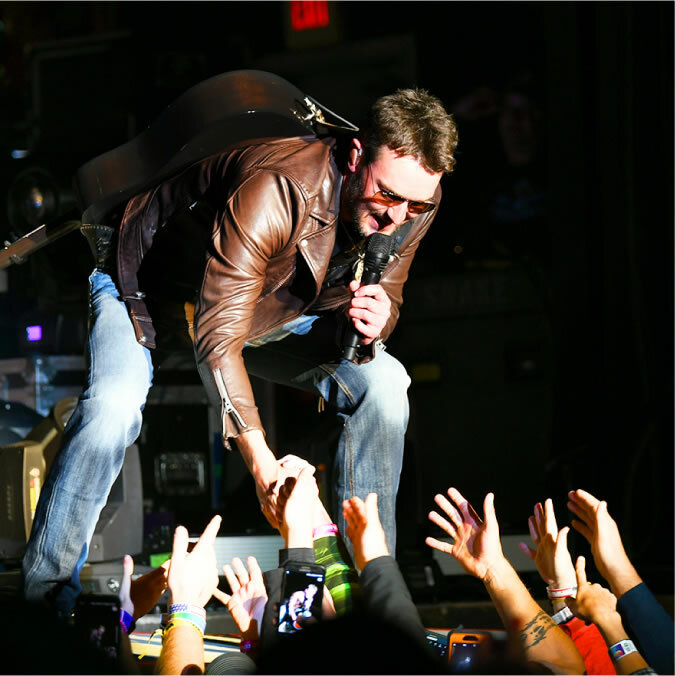 1-Day General Admission: Includes (1) 1-Day General Admission Pass into the Concert Grounds for that specific day. When purchasing a 1-Day General Admission wristband, please be sure to know which day you will be attending, as wristbands are specified by day and are non-transferrable. Does not include access into the Campgrounds. 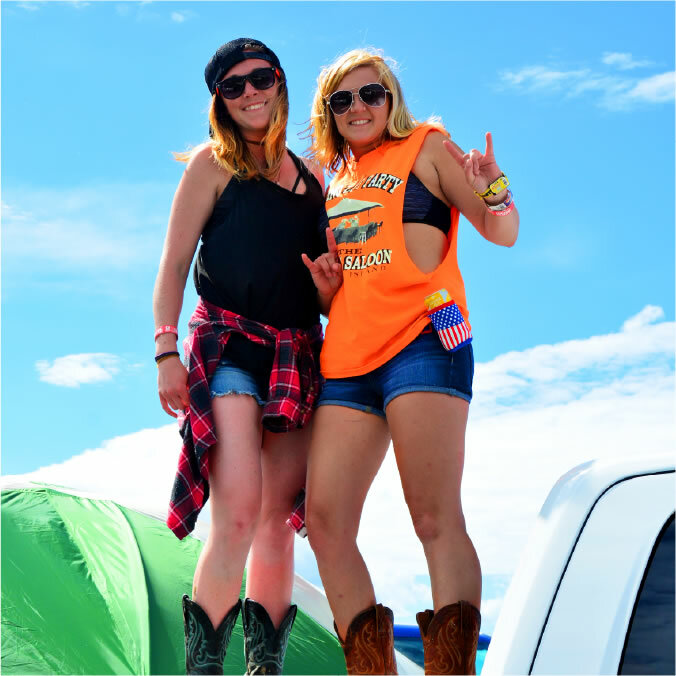 Top Tier Lounge Package: Includes (6) 3-Day Concert Admission Passes, broken down into individual days, for the entire festival with exclusive access to the all-new Lure Lock Top Tier Lounge. 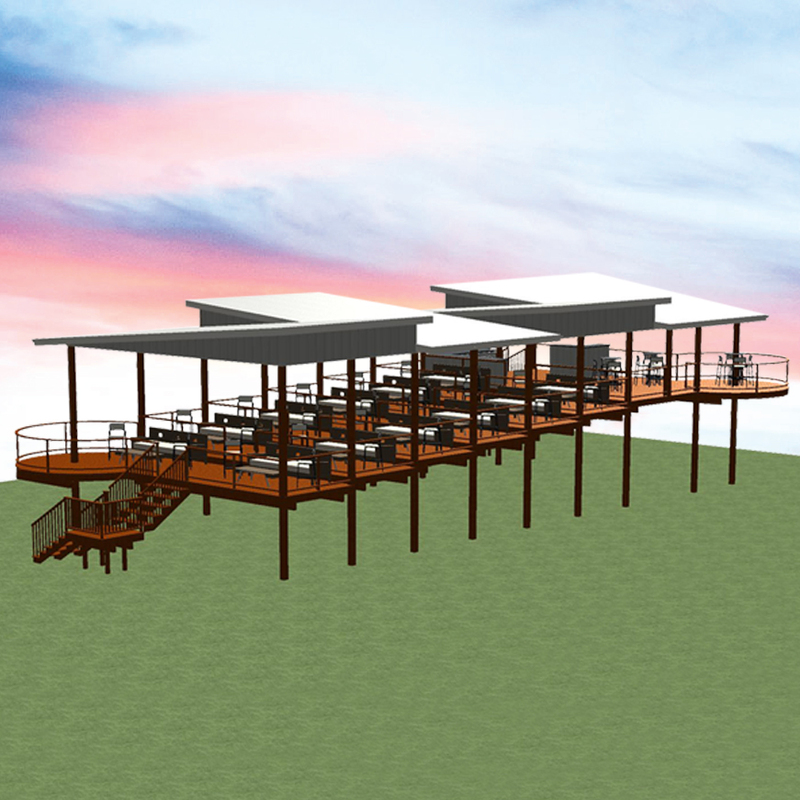 Includes an elevated private lounge area for your group of six, high-end hors d’oeuvres, a personal server, private bathrooms and VIP parking. Enjoy all-you-can-drink beverages including liquor, beer, bottled water, iced tea, and soft drinks. 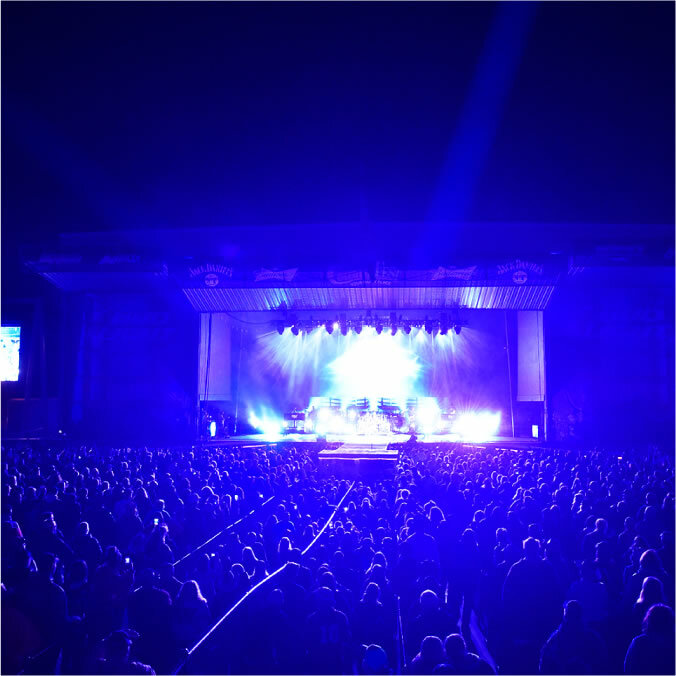 It’s the ultimate music experience with a one-of-a-kind view of the Main Stage. Set yourself above the rest! This lounge is located in front of radio row and south of General Admission handicap seating area. When adding to your cart, remember that one Top Tier Lounge package includes six admission tickets. Call 800.326.3378 to find your lounge seating section. Pit Passes: Includes admission into the pit, located right in front of the stage. This pass is available per Main Stage show or for the entire festival’s Main Stage acts, and is in addition to your VIP, Reserved Lawn, or General Admission concert ticket. Enhance your festival experience with a Pit Pass and get an up-close and personal show, with opportunities to interact with the artists! Prices vary per artist; be sure to check them out below. 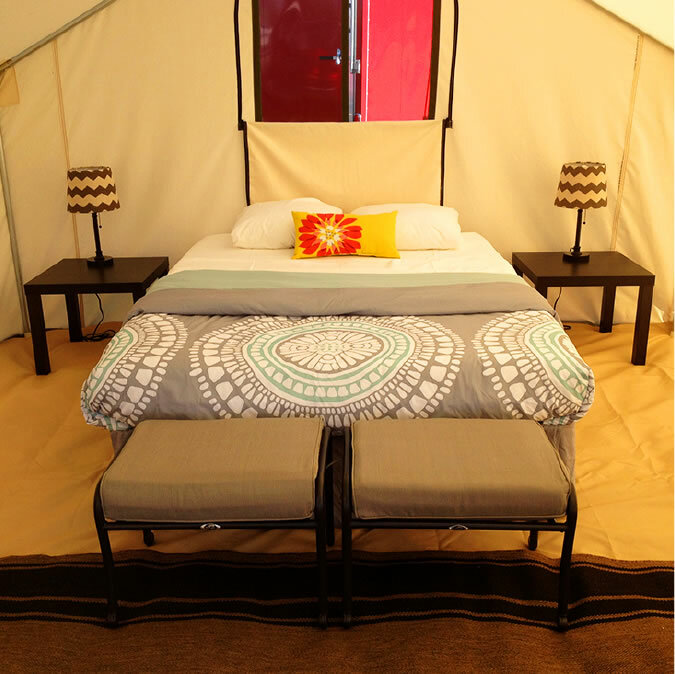 Take camping to the next level and book your personal Glampsite in the Glamping Village! 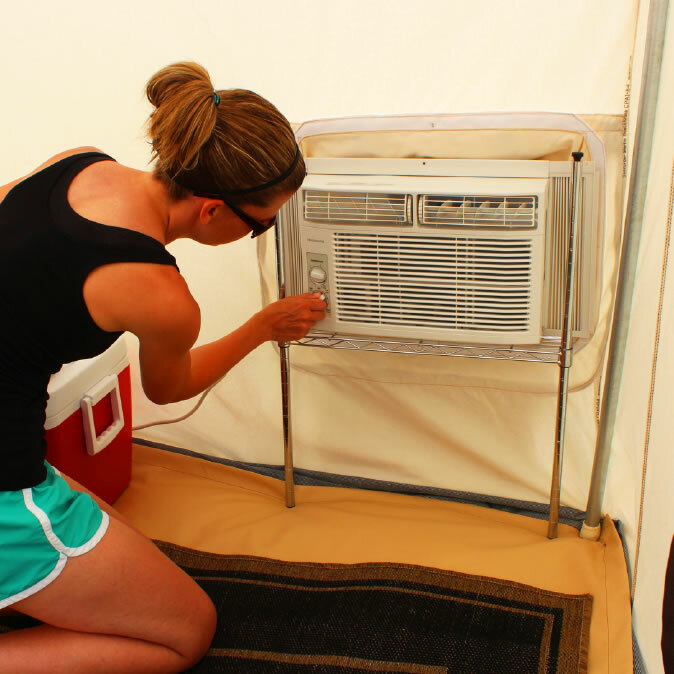 Enjoy the luxury of an RV or hotel room in a glamorous tent set up personally for you on-site in the Glamping Village, close to the concert grounds. No travel back and forth from a hotel miles away, no expensive RV to rent, and no tent to pitch or mattress to blow up. 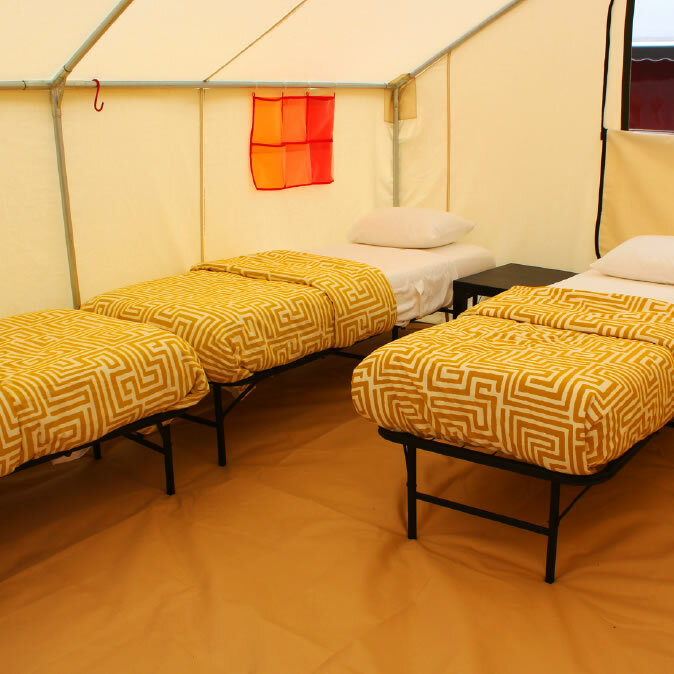 A limited number of large, roomy canvas wall tents are available for 2019, with options of two to five single beds or one or two queen beds. 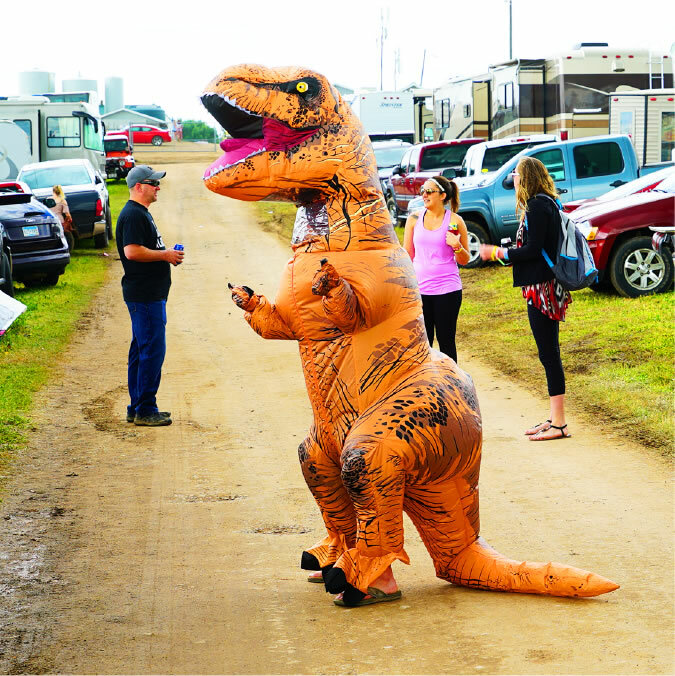 Camp Access Pass: Every person entering the campgrounds must have a Camp Access Pass. 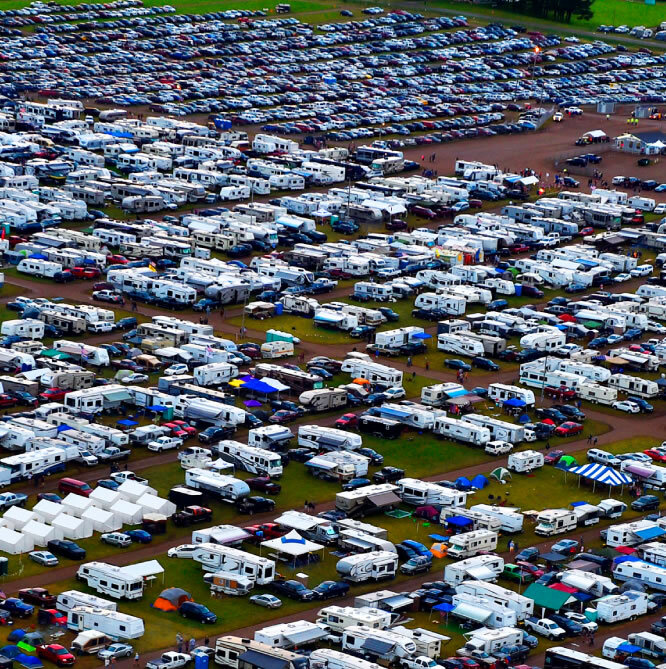 One pass is included with each campsite. 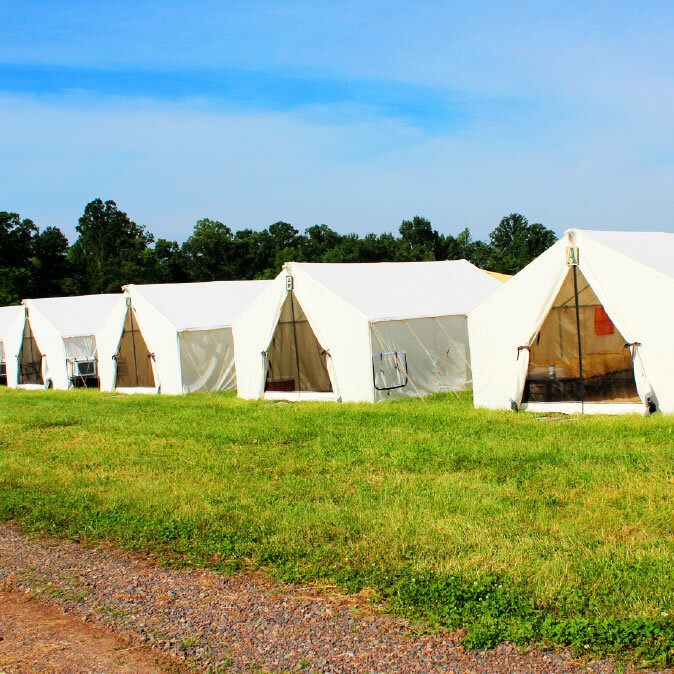 Every person staying on your site needs a Camp Access Pass. 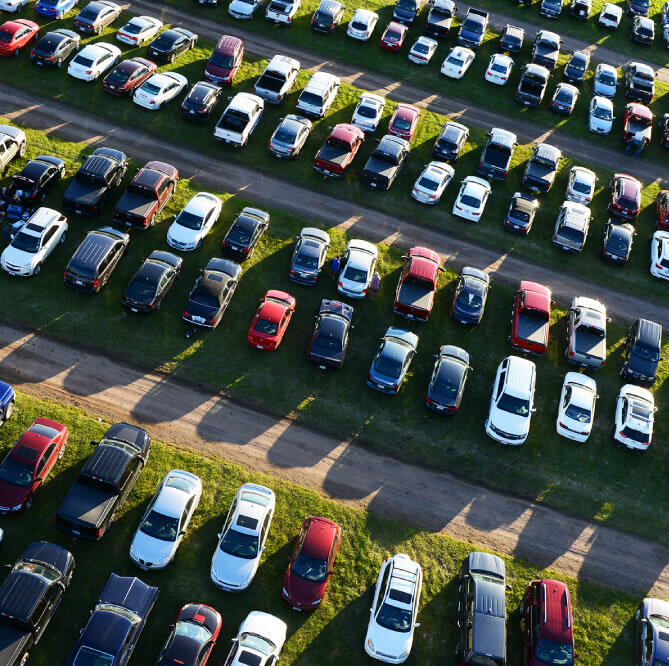 Parking: Choose between a 1-Day or 3-Day Parking Pass to have the ability to park in the general parking lot, right outside the concert grounds. 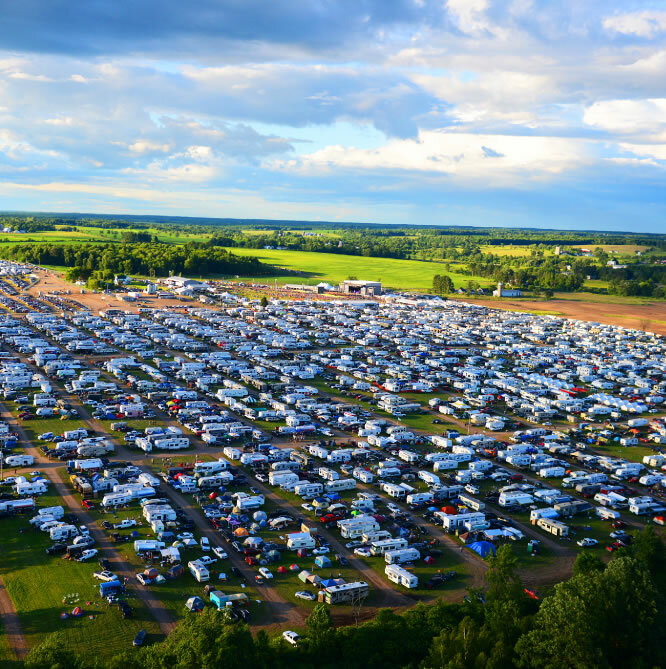 If you are camping and bringing more than one automobile, you will need to purchase an additional parking pass to park in the general parking area, as only one vehicle is able to be parked at your campsite. 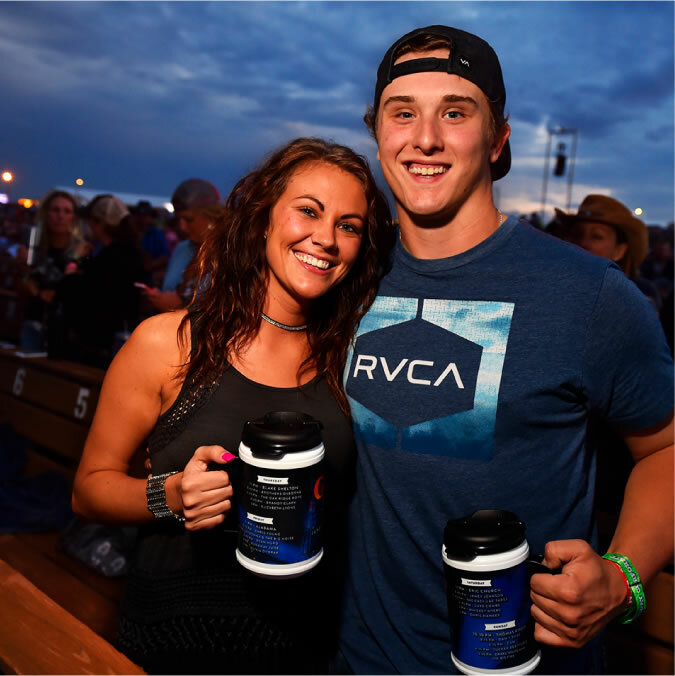 2019 Country Club Card: This card membership enables holders to be eligible for many benefits, including: chances to win monthly prizes, a 10% discount at the Shirt Shop on the Wednesday of Country Fest 2019, a commemorative t-shirt, an exclusive chance to win artist Meet and Greets & Pit Passes during Country Fest 2019, and the opportunity to reserve your campsite BEFORE General Admission tickets go on sale for 2019! Every order, unless stated otherwise, will be shipped out to the address you entered, beginning in January of 2019. If your order is placed before January and you haven’t received it by March, please promptly call us at 800.326.3378. All lost packages will need to be replaced with a $35 fee, increasing with the size of the order. Any order placed within two weeks of the festival will be placed at Will Call. Will Call is located at the Main Gate of the festival. 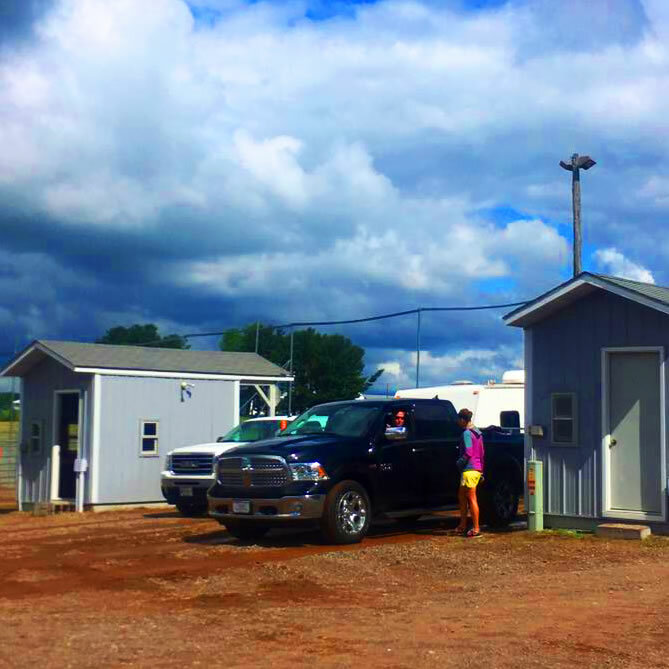 Simply follow the lane signs for Will Call, have your ID ready, and festival workers will give you your order there. International and Canadian orders may be placed at Will Call prior to the two-week festival window, depending on shipment sizes.